In addition to averted eyes and blocked ears, elder abuse has continued to proliferate due to failures of accountability, Australia’s Aged Care Minister has said. Ken Wyatt delivered this indictment at the fifth National Elder Abuse Conference in Sydney yesterday. In his opening speech, he said elder abuse most commonly occurs in situations where there is an imbalance of power, which makes it “even more contemptible”. “It’s fair to say that appalling acts of abuse have been tolerated or gone unseen in the past, to a greater or lesser extent. Eyes have been averted, ears have been blocked. In many cases, accountability has been found wanting,” he continued. 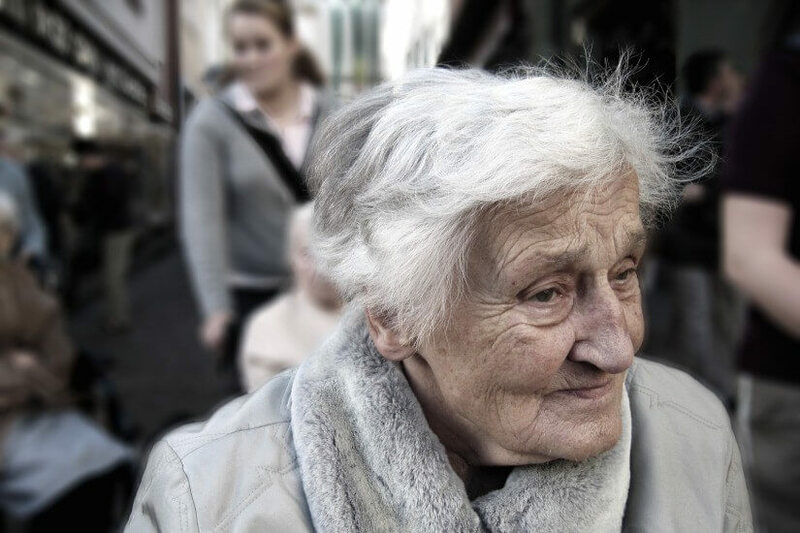 Noting that between 2 and 10 per cent of Australia’s senior population has experienced elder abuse, he said diverging definitions on what constitutes elder abuse and under-reporting pose challenges for data collection. Additionally, the abuse frequently occurs in families and as such is family violence, which is also under-reported. “It’s believed that neglect of our elders may occur at even higher rates than other, more overt, forms of abuse,” Mr Wyatt said. “If a parent neglects a child, they can be charged, because they have failed to fulfil their fiducial duty and parental responsibility. He questioned whether there should be appropriate avenues for redress against perpetrators of actions that are more subtle than theft or physical abuse but which are still abuse. Pointing to the systemic abuse at the Oakden Older Persons Mental Health Service, revealed last April, Mr Wyatt said the neglect, overmedication and physical restraints that took place both shocked and concerned him. The ensuing Carnell-Paterson review argued that Australia’s retirement sector was complex but governed by reasonable regulations and safeguards. Nevertheless, the review noted that complaints of abuse at Oakden had been aired since 2007. “That is when it first failed to meet certain Commonwealth aged care standards – but it continued receiving accreditation,” Mr Wyatt said. The Turnbull government is currently considering the 10 recommendations made in this review, Mr Wyatt said. “The Carnell-Paterson report also recommended a new Serious Incident Response Scheme, and a limit on the use of restrictive practices in residential aged care,” he said. The Financial Ombudsman Service (FOS) launched its guide on elder abuse in October. Lead ombudsman Philip Field said FOS was seeing more instances of financial elder abuse as Australia’s population ages and called on banks and other financial institutions to step up to help prevent it. “This abuse can involve the misuse of, or theft from, a bank account or other financial services product,” he explained. Chief ombudsman Shane Tregillis added that banks should have safeguards and monitoring points to prevent and detect elder abuse. “The financial service provider should consider whether a customer may be under the undue influence of another party, particularly where the customer is elderly or vulnerable and is conducting an unusual transaction in the presence of another person,” he said.